The case can be made that no weight class currently has more raw talent than 175, which, historically speaking, is a bit unusual. The light heavyweights have never been considered a glamour division. 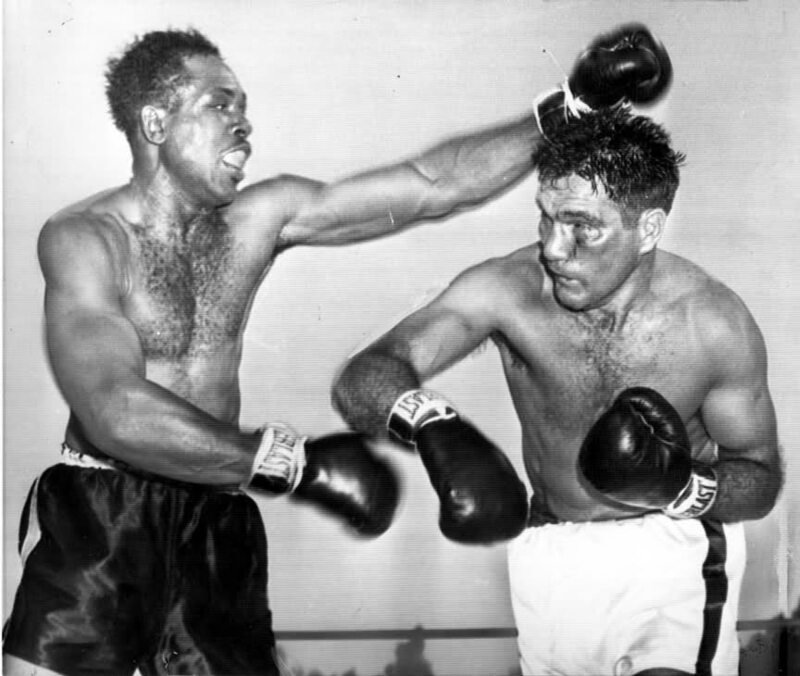 At the same time though, it has boasted some of the finest to have ever stepped through the ropes; a partial list of great warriors at 175 would include such luminaries as Sam Langford, Archie Moore, Gene Tunney, Bob Foster, Ezzard Charles, Billy Conn, and Tommy Loughran. Archie Moore is an all-time great at 175. And then there was that explosive period in the late 70s and early 80s when 175 was a hotbed of talent and exciting match-ups with Marvin Johnson, Victor Galindez, Eddie Mustafa Muhammad, James Scott, John Conteh, Yaqui Lopez, Matthew Saad Muhammad, Michael Spinks and Dwight Muhammad Qawi providing one great battle after another. Now, if greed and boxing politics were not in the way, we could be enjoying a similarly thrilling stretch of fiery battles. There’s plenty of talent, no shortage of kindling, but how are we going to ever ignite this latent inferno? Think about it: what other division can better this line-up for ability, power and skill: Sergey Kovalev, Adonis Stevenson, Andre Ward and Bernard Hopkins. 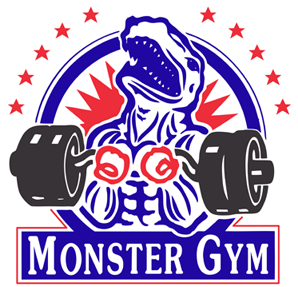 Add in a capable supporting cast of Andrzej Fonfara, Jean Pascal, Eleider Alvarez and Juergen Braehmer and the potential match-ups become even more intriguing. And then there’s Artur Beterbiev …. 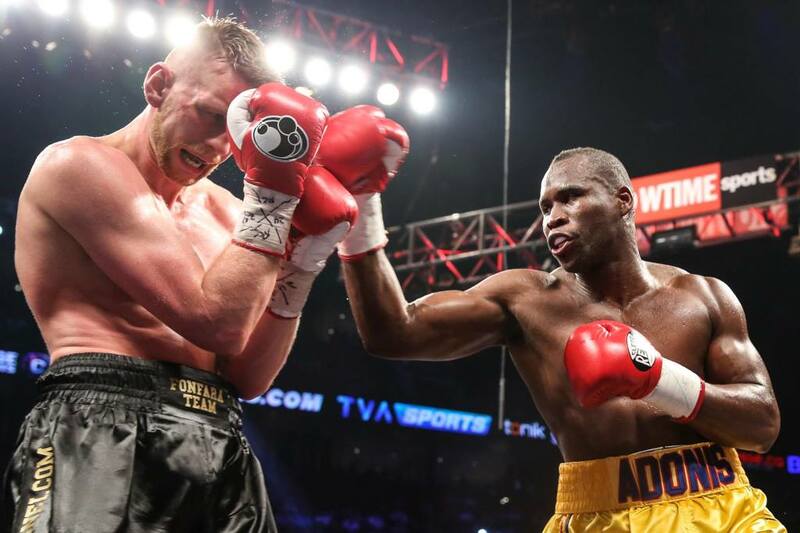 Fonfara takes punishment from Adonis. This is why tomorrow night’s otherwise routine affair takes on some serious significance for those hoping we might finally get some heat happening at 175. 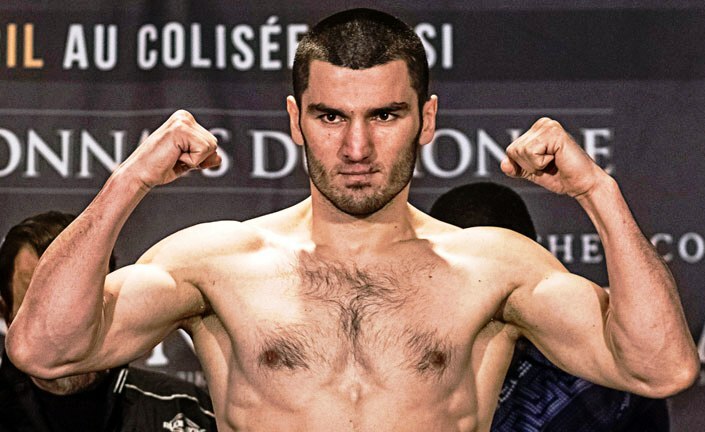 The welcome return of Artur Beterbiev, after a long layoff due to a shoulder injury, means the return of a unique talent that, for all we know, could very well be the best of the best. Yes, he’s only had nine fights, but that’s how dangerous he looks, how lethal his punching power appears to be. In just nine matches he’s established himself as one of the most formidable fighters in the world. And he might be perfectly positioned to shake up a division that just can’t get unglued. 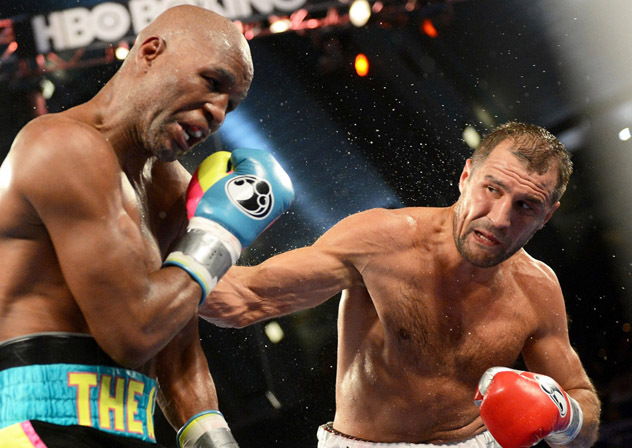 For the last two years the division has been paralyzed by the fact that the obvious match-up to be made, Adonis Stevenson vs Sergey Kovalev, can’t happen. 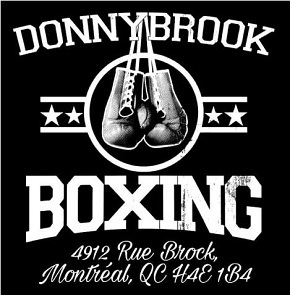 During that time, you can count on one hand the number of truly significant battles at 175: Stevenson vs Fonfara; Kovalev vs Hopkins; Kovalev vs Pascal I. That’s about it. One can make a case for Stevenson vs Tony Bellew, Fonfara vs Nathan Cleverly and Alvarez vs Isaac Chilemba being nothing to sneeze at, but really, when one considers what could be taking place if we didn’t have this damnable Cold War going on between HBO and Showtime and the different promoters, those matches become comparatively trivial. We are told that Ward and Kovalev have signed contracts to meet in November, but clearly that is far from a sure thing. Supposedly the deal was also in place and agreed to for Stevenson and Kovalev to fight in 2014 but we know what happened then. Kovalev is set to defend his titles against Chilemba in Russia on July 11, which doesn’t make much sense as Chilemba lost to Alvarez in a competitive fight this past November. While the South African is a capable contender, virtually no one gives him a chance of upsetting Kovalev. Meanwhile, Ward is also supposed to face someone this summer, but as of right now, no match has been set, and given Ward’s history, this is not surprising. Meanwhile, Stevenson has agreed to defend his lineal light heavyweight title against Thomas Williams Jr. on July 17. Williams earned his shot with a devastating second round KO over Edwin Rodriguez but, similar to Kovalev vs Chilemba, it’s difficult to envision the title changing hands. 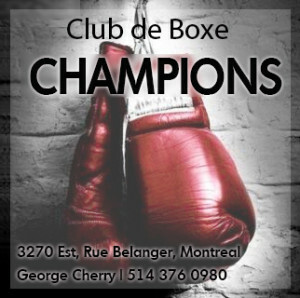 Williams would appear to lack the necessary experience and pedigree to unseat Stevenson who, while many don’t want to admit it, has been dominant since winning the title back in 2013 by knocking out Chad Dawson with one crushing left hand. Yes, Stevenson has avoided Kovalev, but he’s also notched six emphatic victories, the most competitive being his decision win over Fonfara where he won at least seven rounds and had Fonfara down twice and staggered several times. Again, this is why Beterbiev’s return is so intriguing. As deep as the division is, Kovalev and Stevenson are clearly head and shoulders above everyone else. Ward remains an unproven commodity at 175 and Hopkins, at the age of 51, may be finished. Everyone else in the division would be a longshot, a huge underdog, against either of the top two. That is, with the exception of Beterbiev. Hell, oddsmakers and bookies can say whatever they like; when a boxer punches as hard as “King Artur,” you can never dismiss his chances. And according to Yvon Michel, Beterbiev’s promoter, the plan is simple: defeat Kovalev and then stage a Stevenson vs Beterbiev light heavyweight superfight. Just imagine: Kovalev vs Beterbiev. Talk about a war. And then the winner faces Adonis. This is the stuff long-suffering fight fans dream about. Can it happen? Will Beterbiev be the catalyst that, at long last, gets this powder-keg of a light heavyweight division finally firing?